Peerless Surgical is a Proud Distributor for Arthrex, Serving South Carolina and Western North Carolina Since 2009. 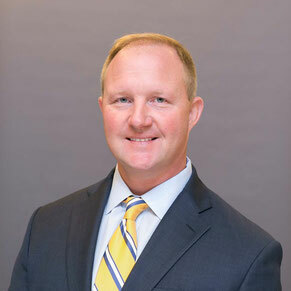 Founded by Philip Bowman in 2009, Peerless Surgical Inc. is the exclusive Arthrex agency, representing Arthrex products and procedures in South Carolina and Western North Carolina. With a company mission “Committed to the Success of Our Surgeons,” Peerless is committed to providing the best service in the industry coupled with the finest surgeon and staff surgical skills training. Peerless has four state-of-the-art bio-skills training centers, located in Charlotte, NC, Columbia, SC, Charleston, SC and Greenville, SC. They are complete with conference rooms for didactic presentations as well as wet labs at each of the facilities. Peerless believes in teaching through experience, thereby holding weekly hands-on training sessions in which all new sales consultants rotate through to gain full exposure to the Arthrex line of products and procedures. Led by a dedicated and tenured management team, Peerless currently employs Sales Consultants who specialize in Arthrex arthroscopic and open orthopedic procedures.